The PERA area lies on the Avon floodplain and has been subject to flooding in the past. The area has not flooded since the completion of the Bath Flood Protection Scheme in 1974. There is a great deal of information available via the links shown below, some of which needs careful interpretation. Members of the PERA committee have been engaged for several years in discussions with the Environment Agency, B&NES officials and B&NES Cabinet members on the subject of flooding in residential areas of Bath. If you wish to find out more about flooding Ian Herve is the committee member responsible and he is very happy to discuss matters with any members. For those wanting to read up further on this subject, there is much useful information on the Environment Agency website and the link below will connect to the most relevant page. The committee recommends members to register for automatic flood warnings on this page. Flooding from watercourses (ditches, streams and rivers) Watercourses are split into two categories: Main Rivers and Ordinary Watercourses. See the types of flooding page for an explanation. 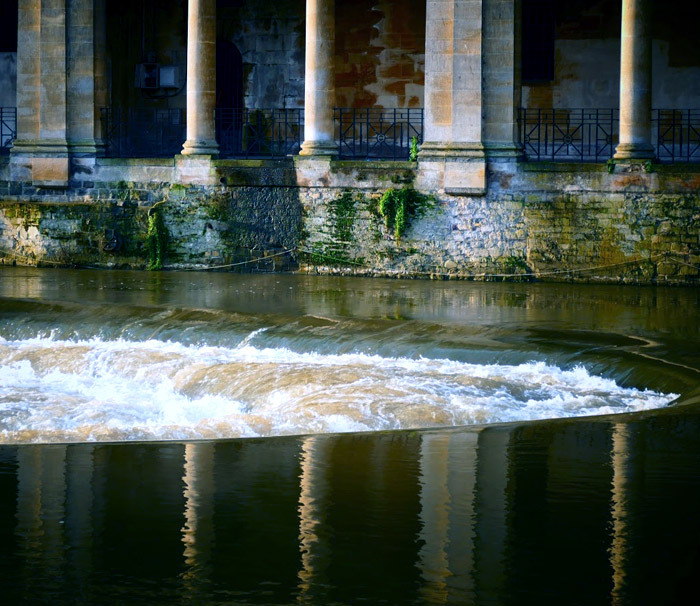 Under the Flood and Water Management Act (2010), Bath & North East Somerset Council is designated as the Lead Local Flood Authority for the area and has certain responsibilities for managing flood risk from ‘local’ sources.